Abbott Avenue Press - Books for Little Kids and Dogs. Golden Retrievers always welcome! 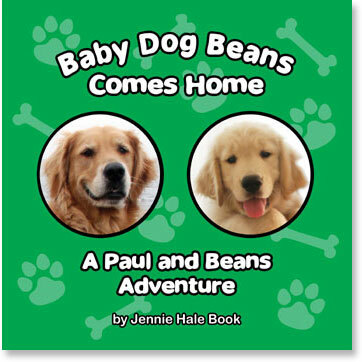 storytime festivities, give Paul and Beans a try! handle sibling rivalry in this great kid's book that's fun for all ages!